“I’ve been listening to your shows, and they are FANTASTIC! Great information and presented very professionally. Bill is proudly celebrating more than 25 years in the insurance business! He is the owner of Comfort Long Term Care – a LTC specialty agency with offices in Raleigh/Durham, North Carolina, and St. Louis, Missouri. Comfort LTC is a member of the National LTC Network which represents the 25 largest LTC agencies in the country. ​Bill has trademarked the phrase “The LTCpro®” to identify his expertise. 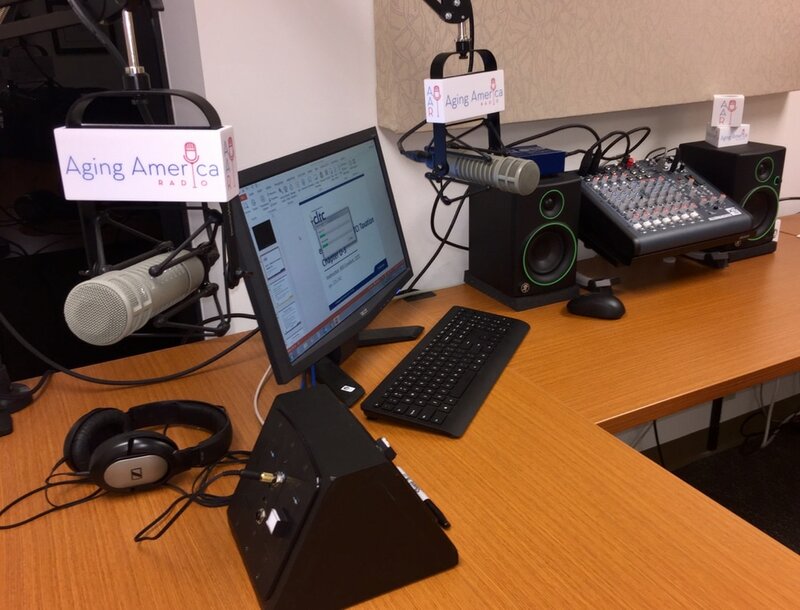 A journalism graduate of the University of Kansas and a former radio and TV reporter, he brings his journalism experience to the complicated world of longevity planning, LTC insurance and long-term care planning as a dynamic speaker, educator and insurance planner. Bill holds the Certified in Long-Term Care (CLTC)®, Certified Senior Advisor (CSA)®, and Long Term Care Claims Professional (LTCCP)® designations. He has served on the CSA® national faculty and as a CLTC® Master Class instructor since 2001 and is an approved insurance continuing education instructor in all 50 states. Bill started his insurance career in 1991, has been a member of a top-selling employee benefits brokerage agency, and sold his first LTC insurance policy in 1992. He has specialized exclusively in LTC insurance since 2000. He works with individual clients, financial planners, estate planning attorneys, CPAs, investment firms and other insurance agents to develop and fund effective, integrated LTC plans. Bill consults extensively with the home care industry on ways to improve the LTC insurance claims experience for both home care agencies and consumers. He has spoken at the Home Care Association of America Annual Conference, the Private Duty Insider National Expo, numerous state home care associations, and national home care franchise conventions. Bill’s claims experience inspired him to create and author the new LTCCP – Long-Term Care Claims Professional® designation training program. Bill has been featured or quoted in SmartMoney magazine, The Wall Street Journal, Kiplinger’s Retirement Report, the St. Louis Business Journal, the St. Louis Post-Dispatch and other consumer resources. He is also a frequent contributor to financial service industry publications. Click on the picture for a gearhead studio equipment tour! Looking for employee benefit expertise in the St. Louis area? CLICK HERE to learn more about Comfort Benefits!